Tiggerific Tuesday Trivia - Walt Disney World Resorts! Tiggerific Tuesday Trivia – Walt Disney World Resorts! Hello everyone, and welcome to another edition of Tiggerific Tuesday Trivia! Along with my wonderful co-hosts Jenn from Disney Babies Blog, Heidi from Heidi’s Head, and our fearless leader Jodi from Magical Mouse Schoolhouse, I’m Mike from My Dreams of Disney, here to give you a little tidbit of Disney Trivia! Dave Smith answered: “The Contemporary Resort and the Polynesian Resort opened first, in 1971. 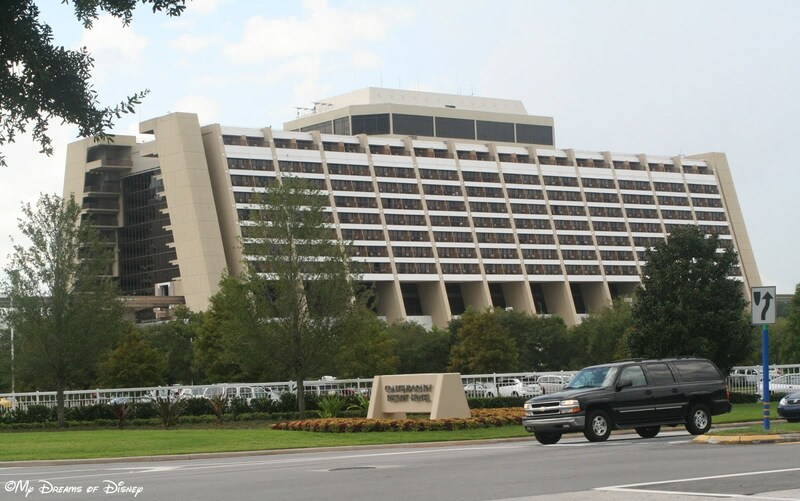 Today, there are almost 25,000 rooms in Walt Disney World hotels, making it by far the largest resort in the world.